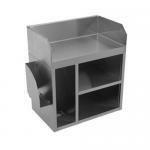 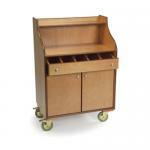 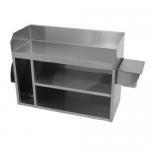 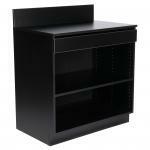 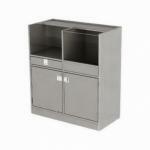 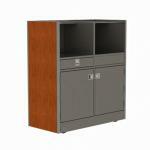 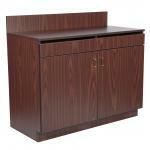 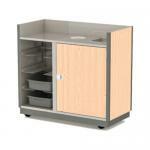 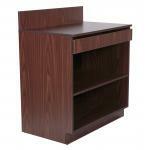 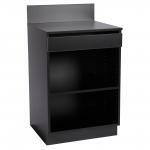 Wait station cabinets help to make the job of your wait staff easier. 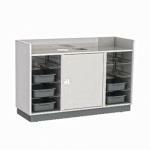 These are one of the most important pieces of restaurant furniture as these stations provide countertop space, as well as cupboards, drawers, and other storage areas to help wait staff easily find all of the items and supplies they need, so they can perform their tasks as quickly and efficiently as possible. 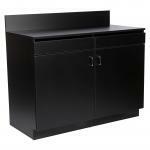 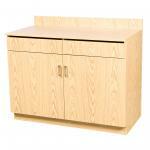 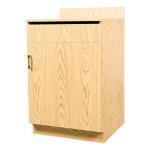 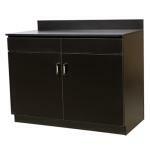 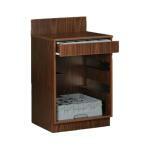 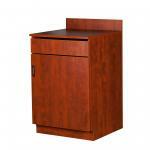 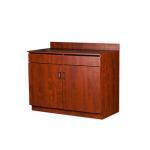 You'll discover that we offer a wide range of wait station cabinets of various sizes, styles and designs. 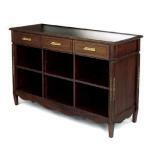 Therefore, regardless if you are in search of a simple station or one that fits in with the elegance of your decor, you'll be sure to find it here.